The Strand Theatre- Brandon Sun (file). As one of those people standing on 10th Street watching the marquee light up once again, I was filled with optimism for a group that had tripped on more than its share of hurdles. The Strand lights were symbolic of what was thought to be a rebirth for the project — a new beginning with fresh sets of legs to help those who had toiled for years at a project they saw value in, a project that if successful would be a tremendous benefit to the city. 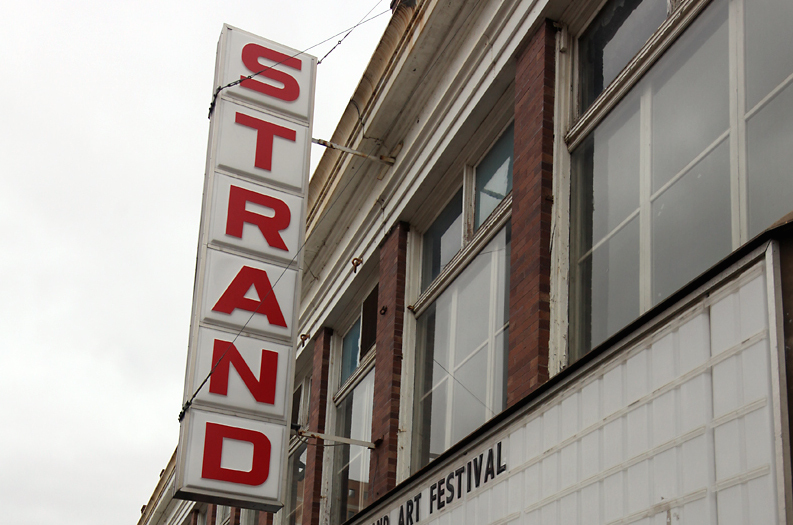 Although mired with an often shaky past, many still believed that the Strand made sense for the community. With the passing of the one-year anniversary of the fundraising cabinet launching their campaign, little publically appeared to be happening. It was hoped that the anniversary would be coupled with, at the very least, a plan moving forward. 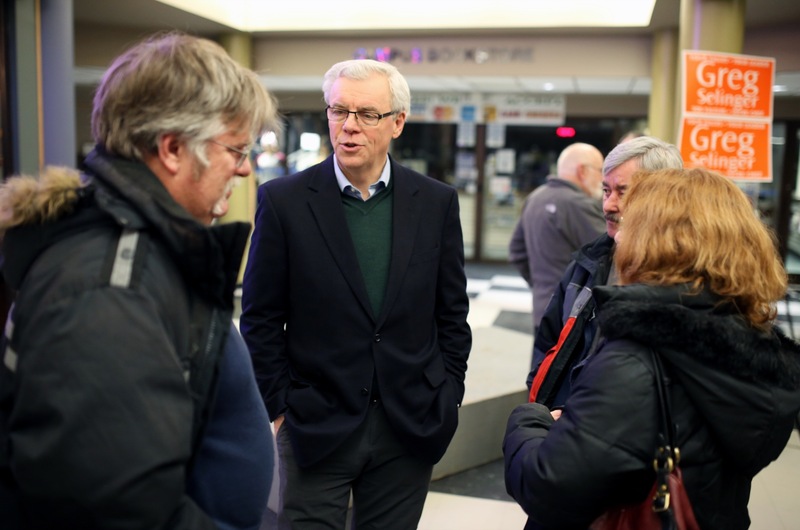 Within weeks of the lights turning on, however, that sense of optimism was closely followed by knowledge that the original funding requests to the federal government were declined. What was originally thought to be merely a matter of time until the next phase would begin, quickly turned into an ever-growing chorus of increasingly vocal opponents — now with a tangible axe to grind. The Strand still makes sense for this community. It represents optimism and heritage, it represents the possibility of cohesion, and for a future generation it could be a tangible link to our civic past and a centrepiece for a rejuvenated downtown. My intent this week was not to delve into the politics surrounding those leading the charge or the many who have stepped away, but more so to look at why, no matter who ends up heading the Strand project, it benefits the city. Looking forward, the Strand still has merit for the community but under a bit of a different model. So where to go next? First and foremost, as was shared in the Sun editorial earlier this week, the Strand project could benefit from some new blood and direction. Not to detract from the work already done but more to provide assistance and lighten the load on those who have taken on a yeoman’s amount of work leading the charge behind this project. The Strand has been served in some cases very well by the current reps and in others it has unjustly suffered — often due to detractors trying, and many times succeeding, in shaving away at any glimmers of optimism in the project. Furthermore, if the opportunity presents itself for the Brandon Folk, Music and Arts Society to hand over the reins of the project, they should seize the day and take it. They need not walk away completely as their experience in taking it this far would benefit a new group moving forward. If there is a willingness to share in the workload that projects such as this require, I think there could be a tremendous benefit to old and new joining together in a hybrid fashion to rally the charge again. As time passes, one group could transition the project to the next — always keenly aware of the work that went in to take the hardest step, the first one. Secondly, a campaign to raise funds needs to begin immediately, even at a grassroots level. So much can be done when people feel ownership in a project. 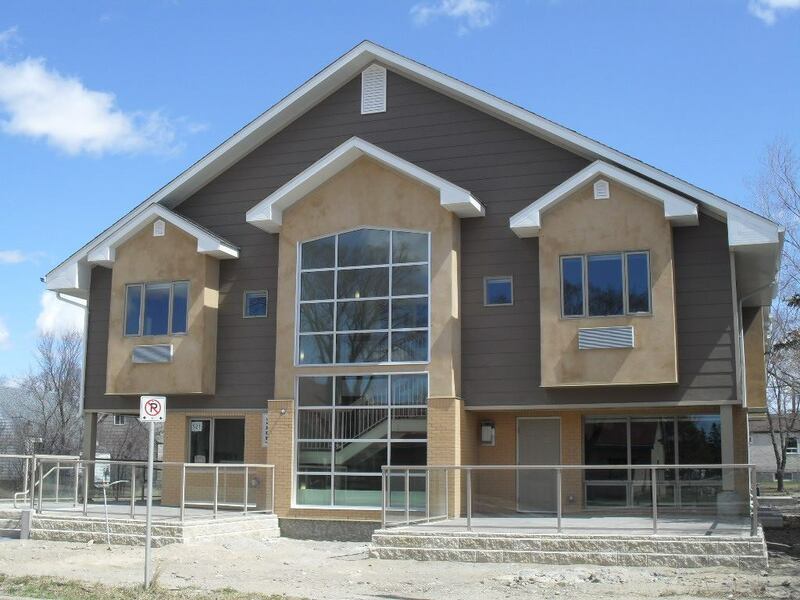 That was one of the biggest hurdles facing the Brandon Folk, Music and Arts Society is the community at large did not feel it was “their project” so any possibility was quickly quashed by the naysayers. Lastly, and probably most importantly, is the need, however small, for the community to buy into the idea of the venue. The opening of pocketbooks will follow, but the city needs to again be excited about a project such as this. There is still a fairly broad swath of support for a mid-sized arts venue and a base of user groups eager to keep the lights on, a fact that is tremendously positive. The marquee’s glow, however symbolic, means something to this community. It is a beacon lighting the way towards a renewed optimism, a sign of things to come. Does that optimism remain? I sure hope so.